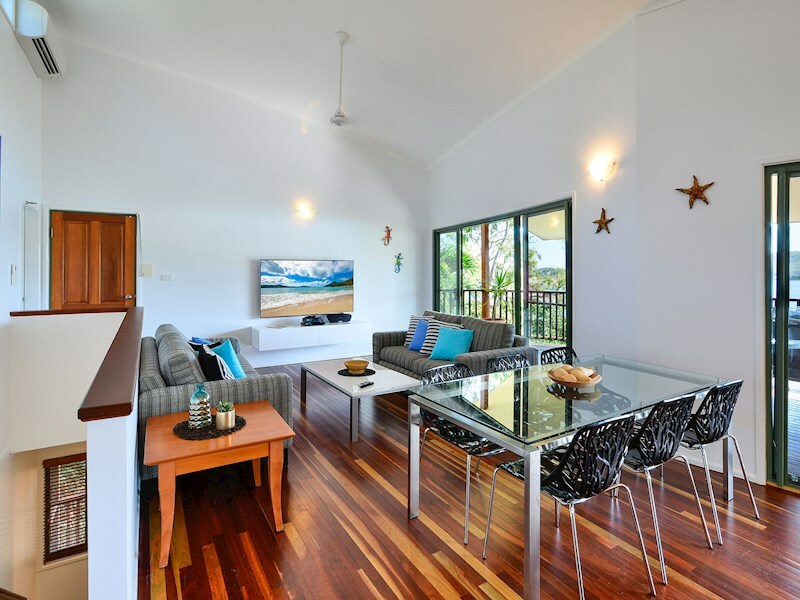 Freestanding, three bedroom villa, ideal for families or groups. 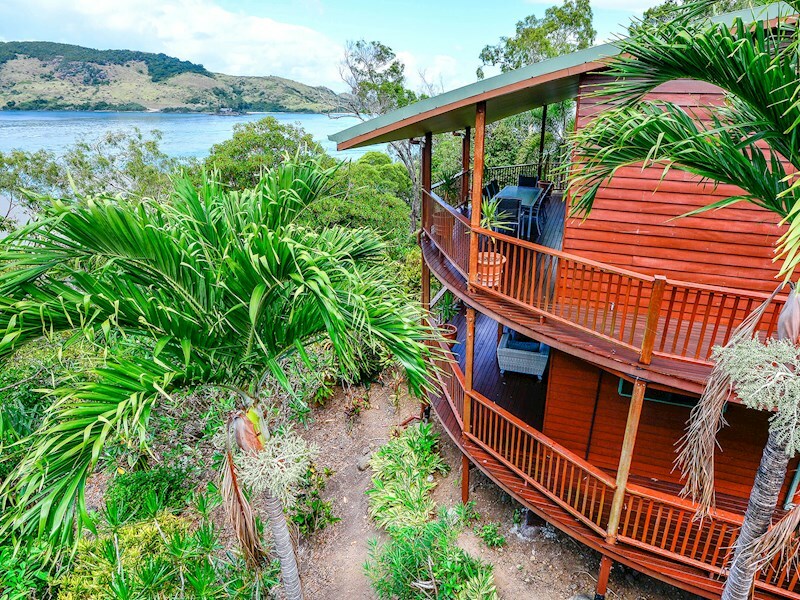 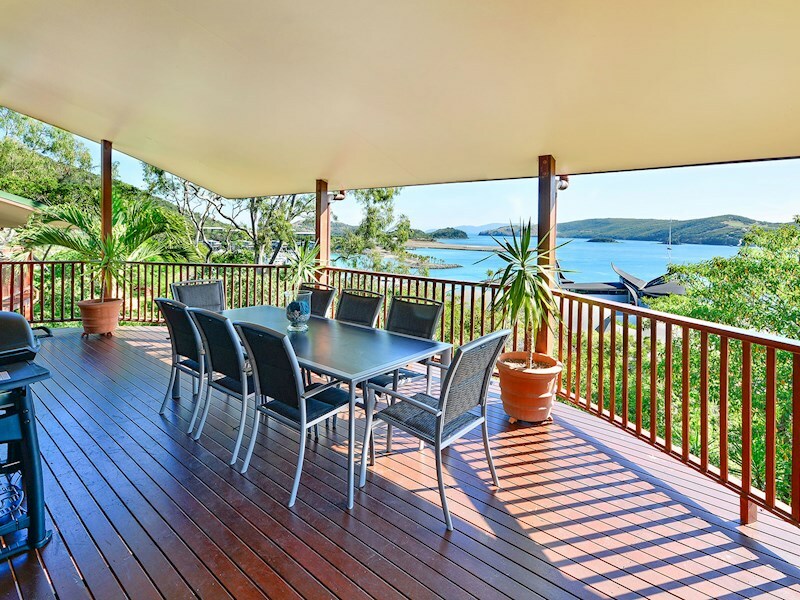 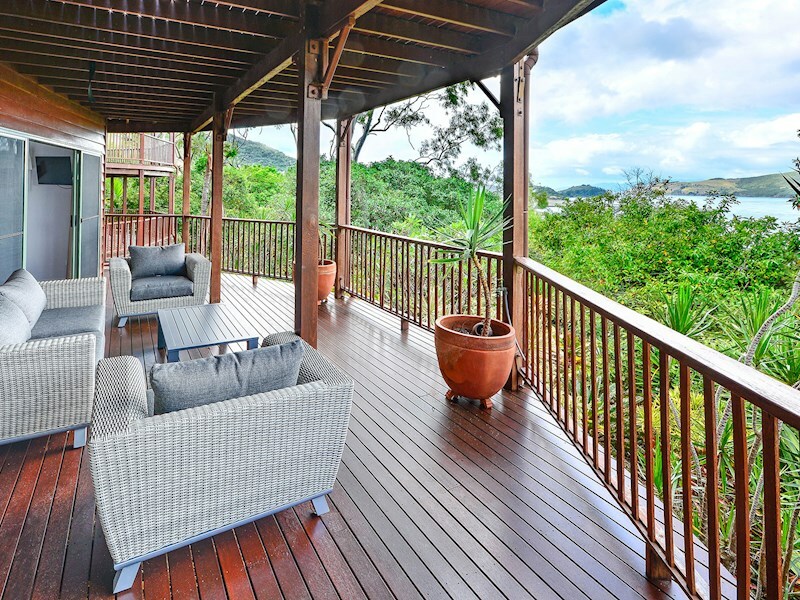 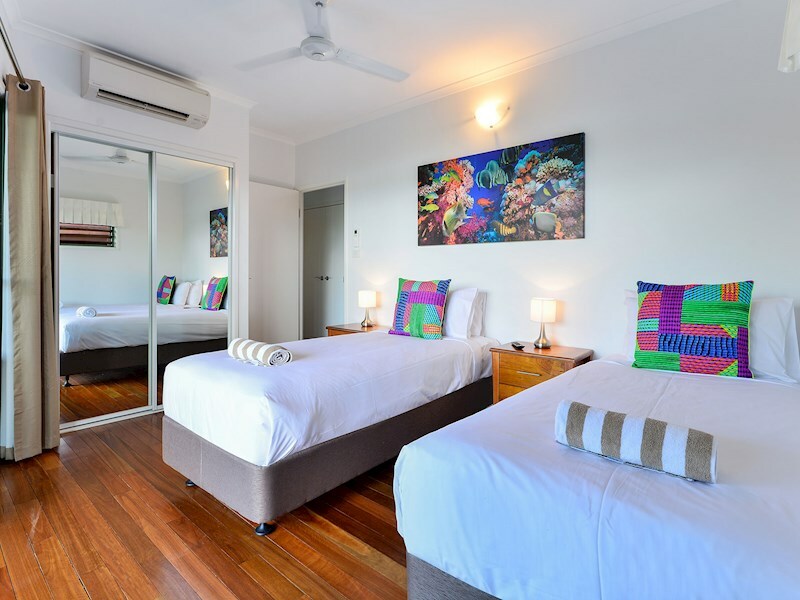 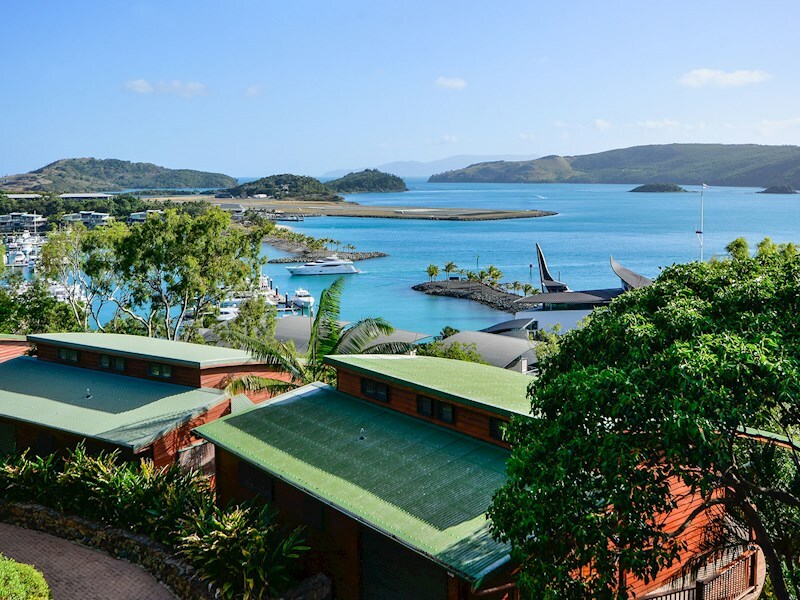 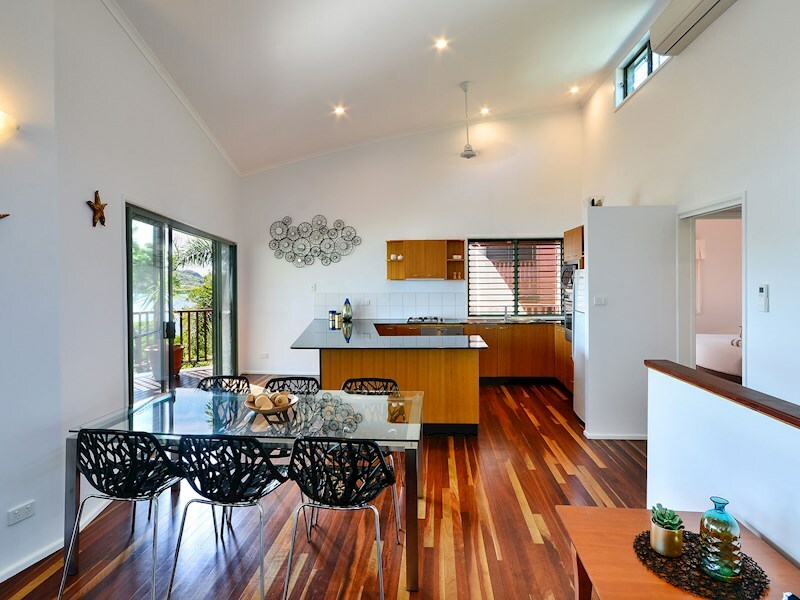 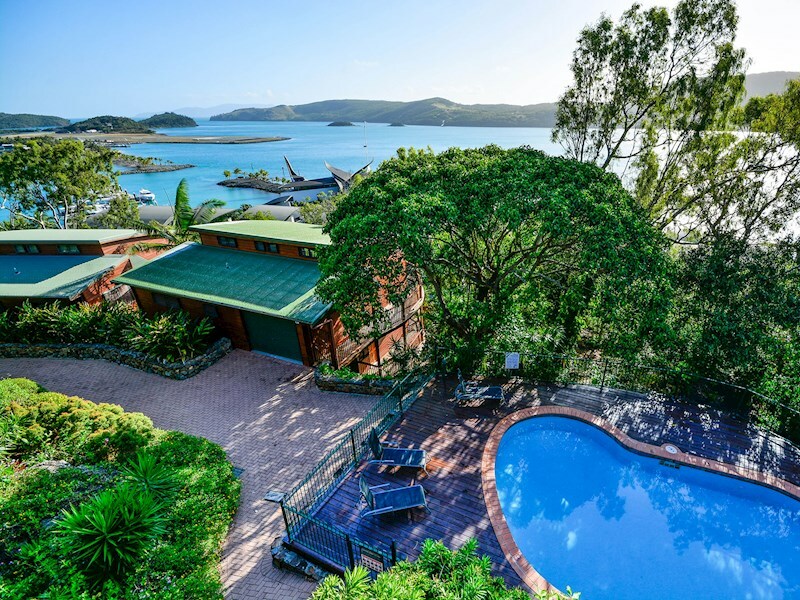 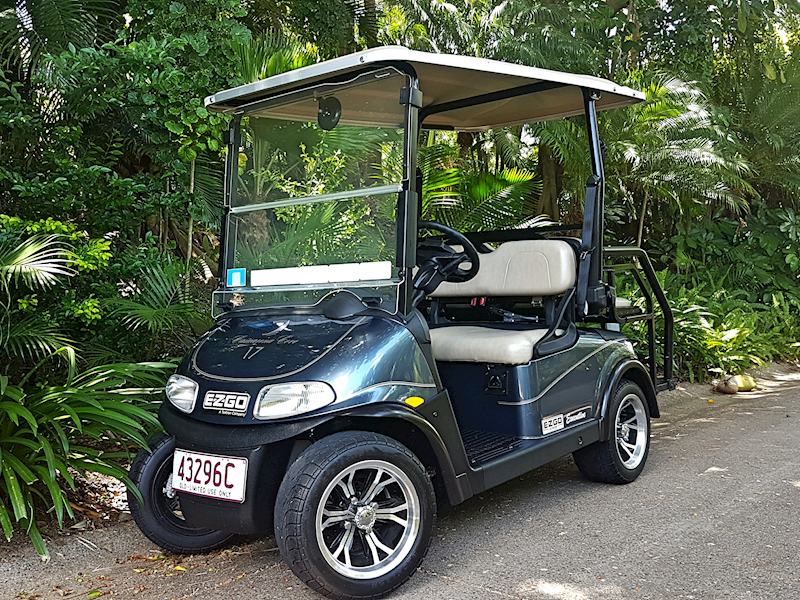 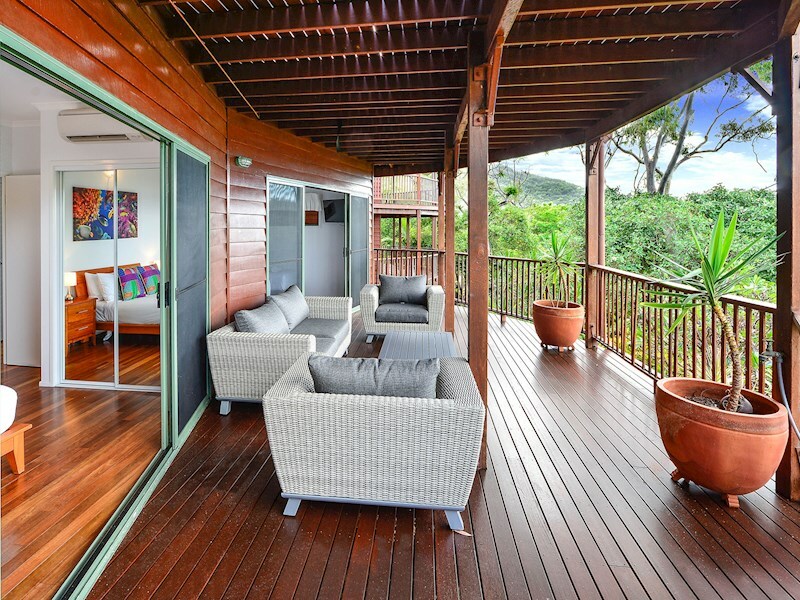 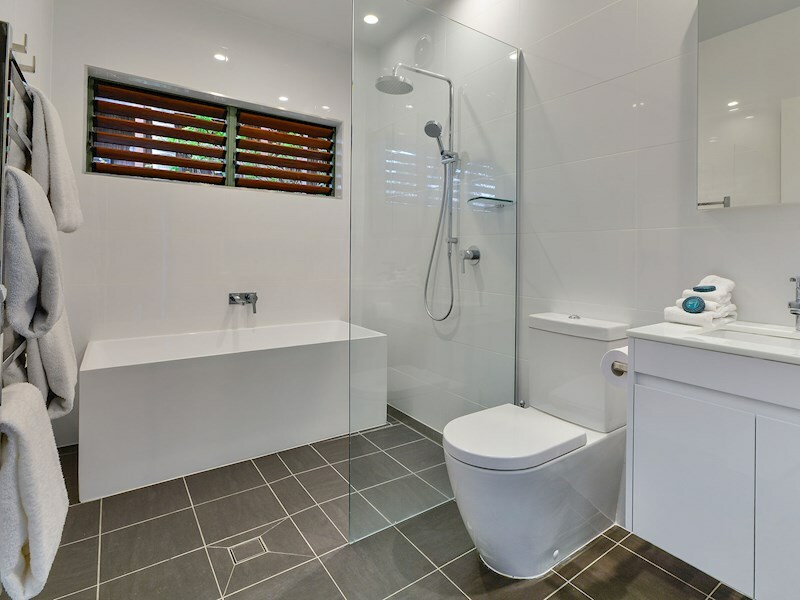 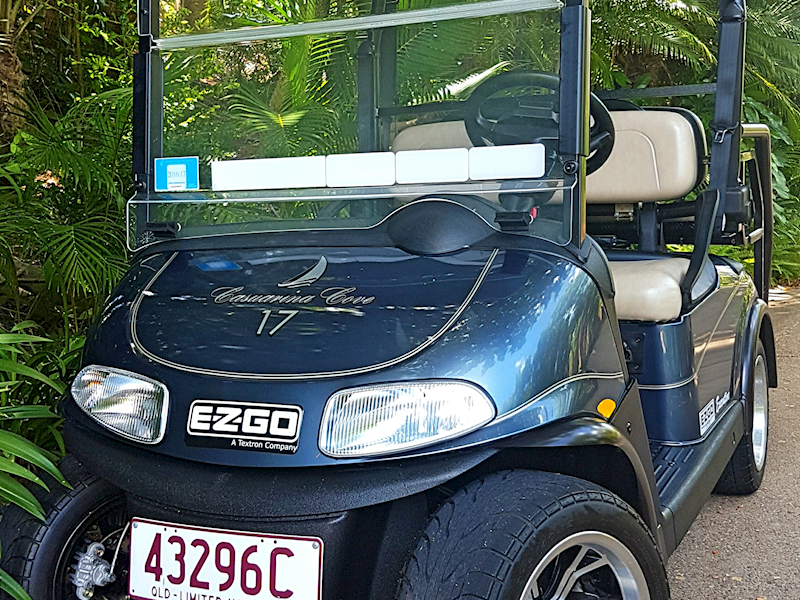 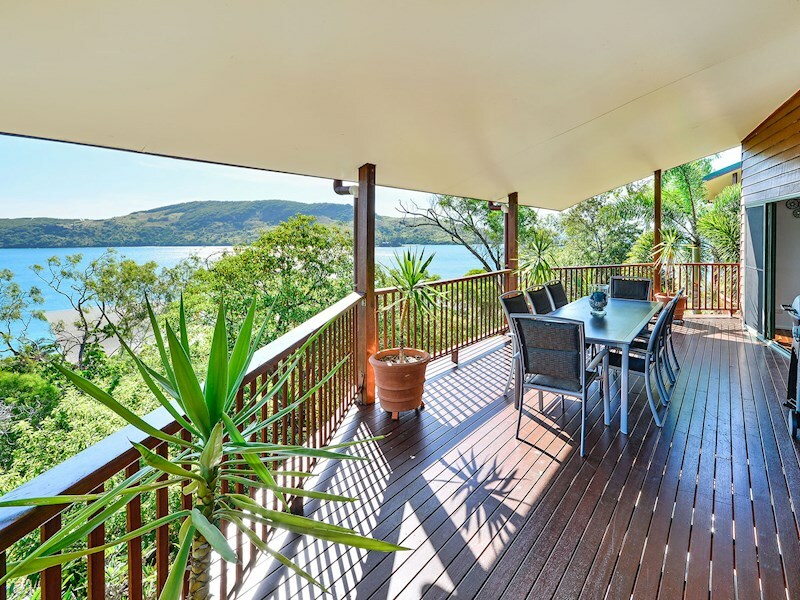 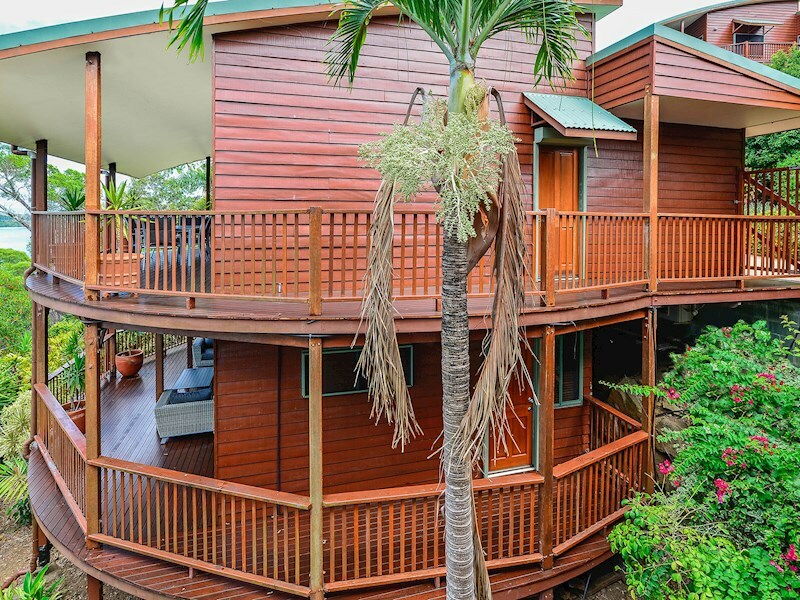 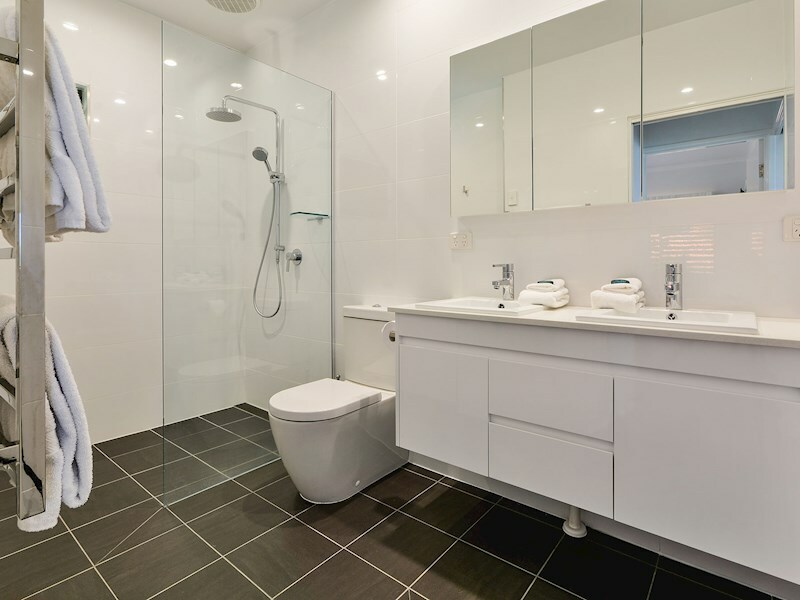 This spacious, modern, three bedroom villa is conveniently located on the Marina side of Hamilton Island and boasts beautiful water views. 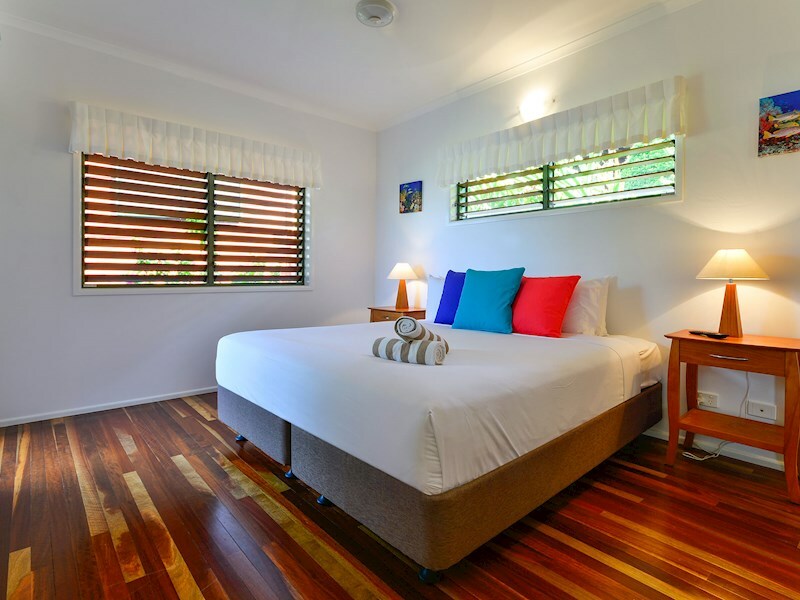 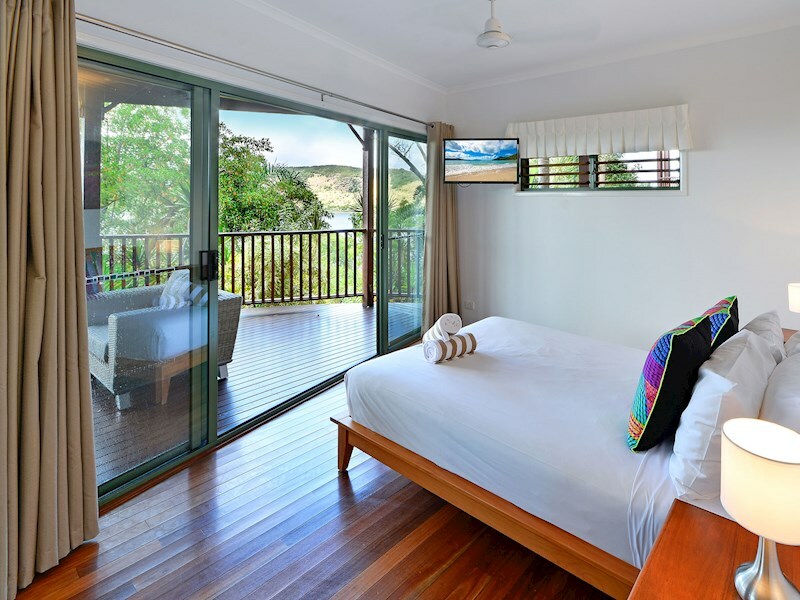 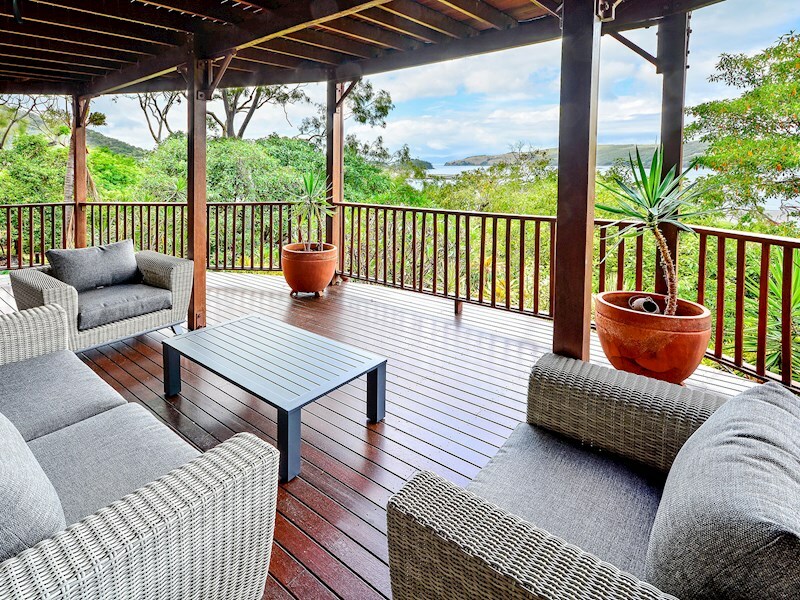 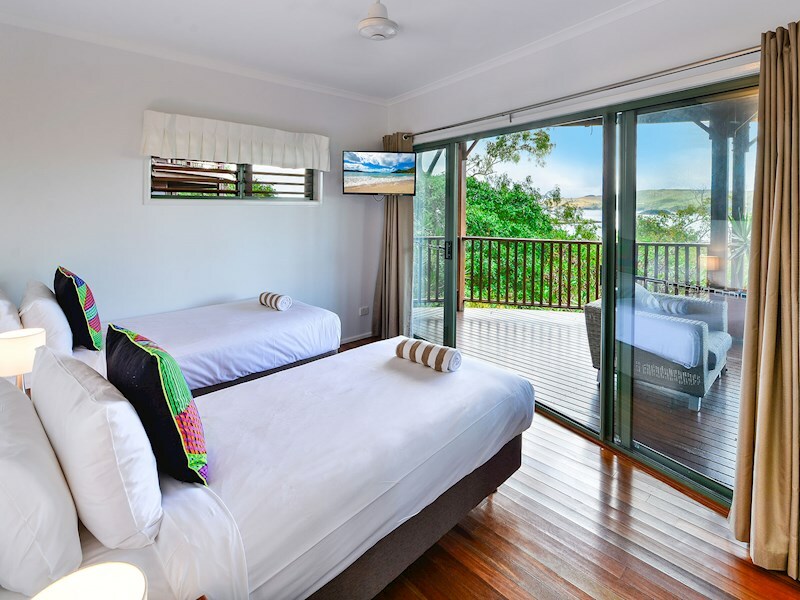 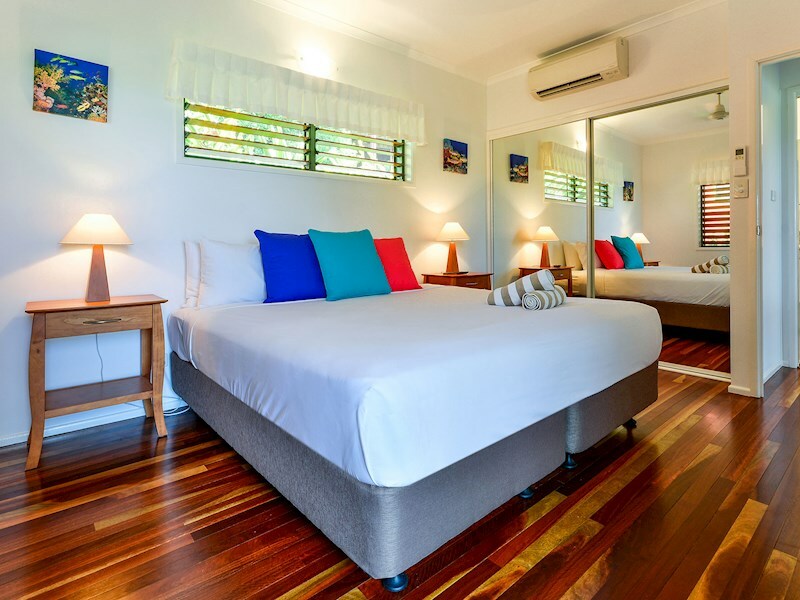 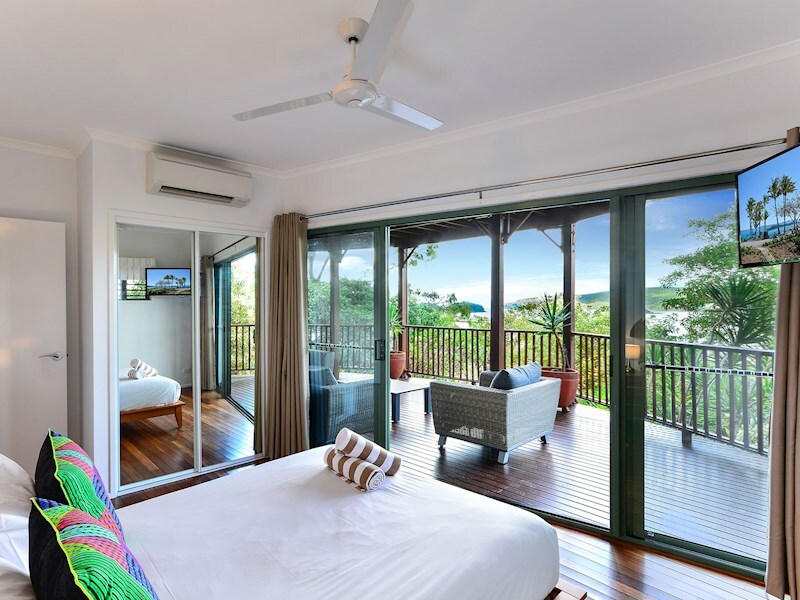 Sit back on your large balcony and enjoy tranquil views over the turquoise waters of the Hamilton Island Marina. 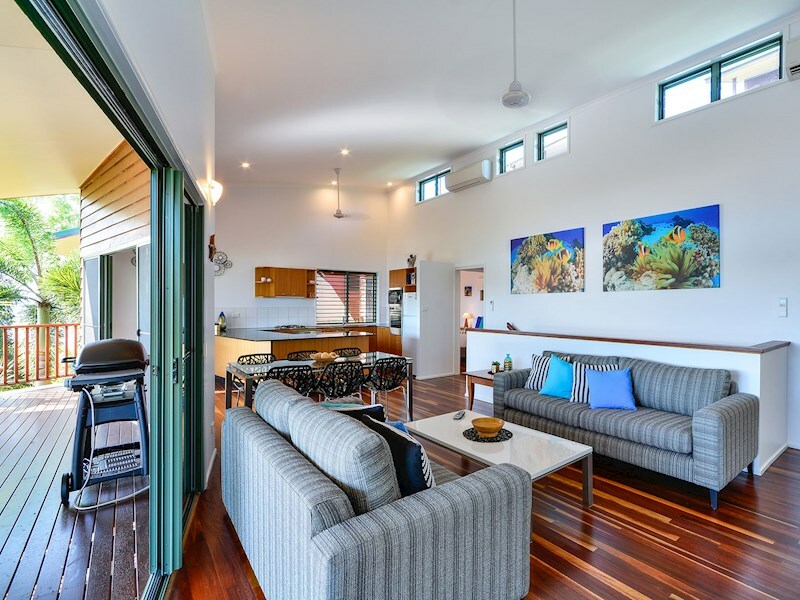 Relax in the modern and comfortable open plan living area. 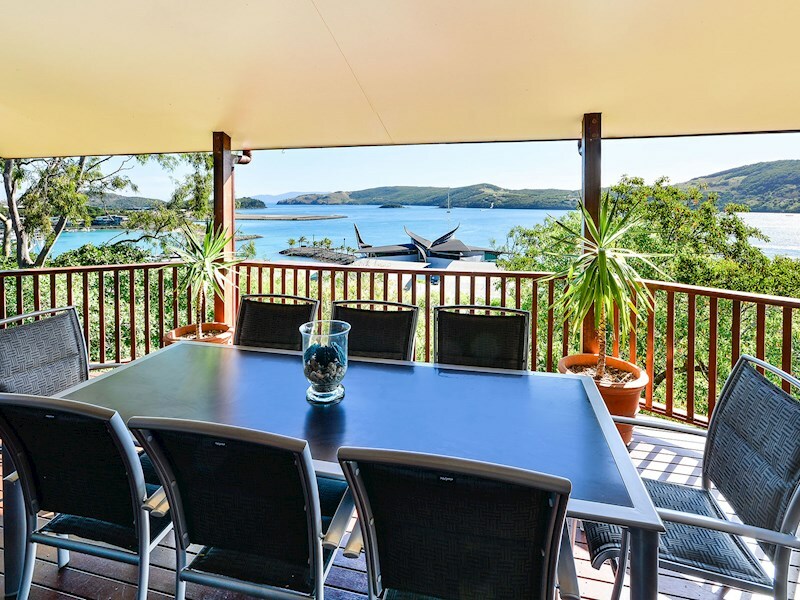 Take advantage of the spectacular view from the large outdoor entertaining space, which includes a dining setting for six people and a BBQ. 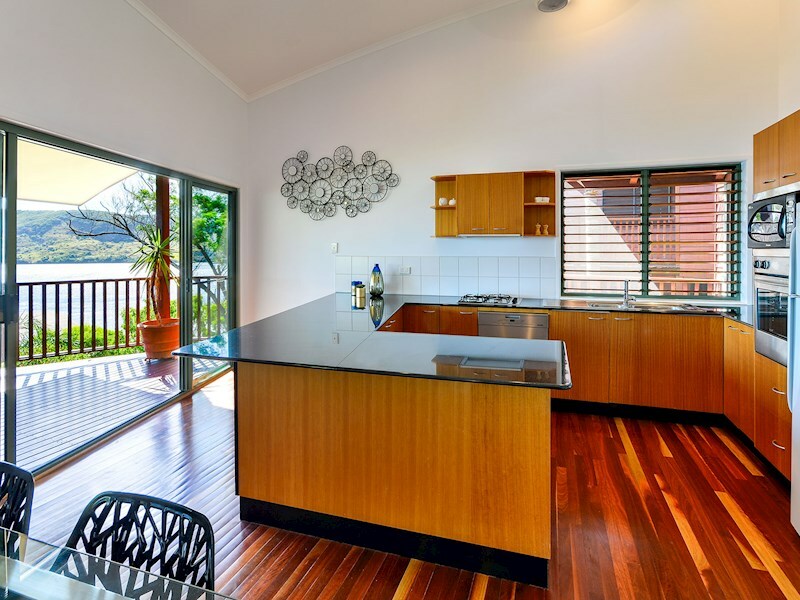 The fully-equipped, modern kitchen makes self-catering a breeze. 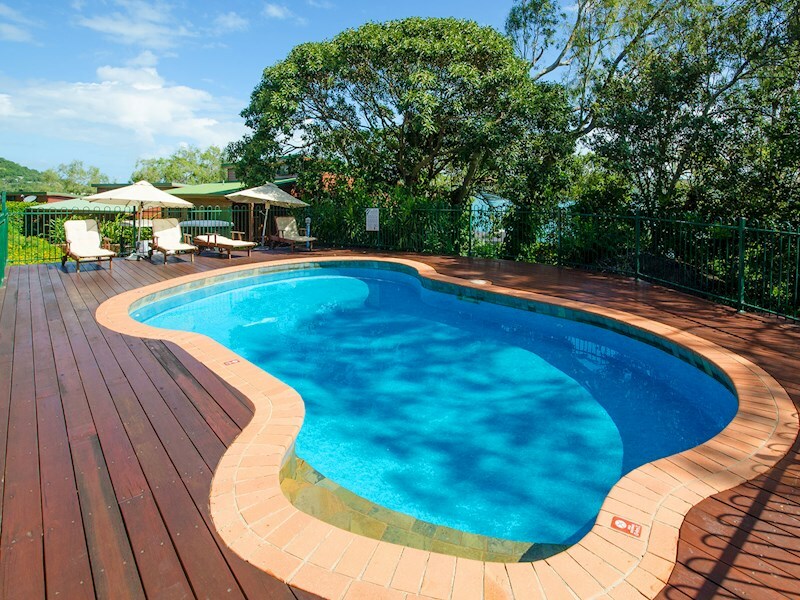 There is a shared pool within the Casuarina complex.